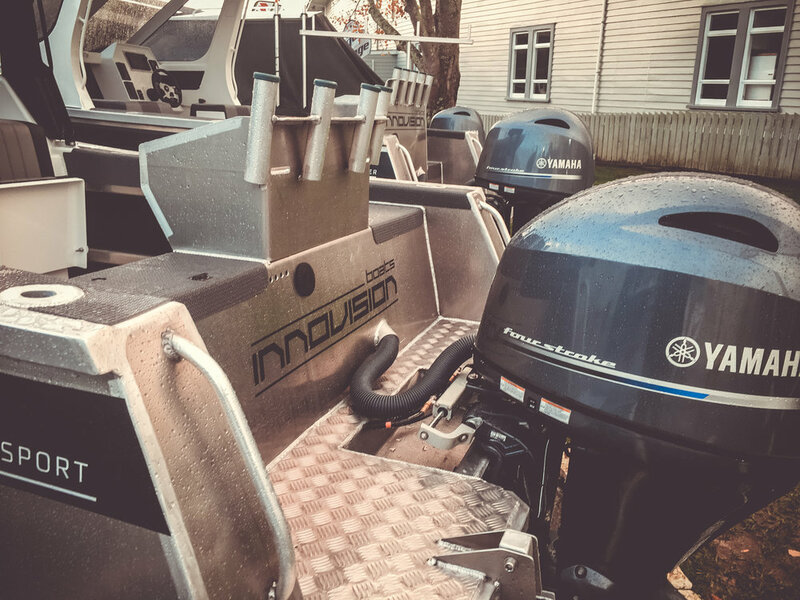 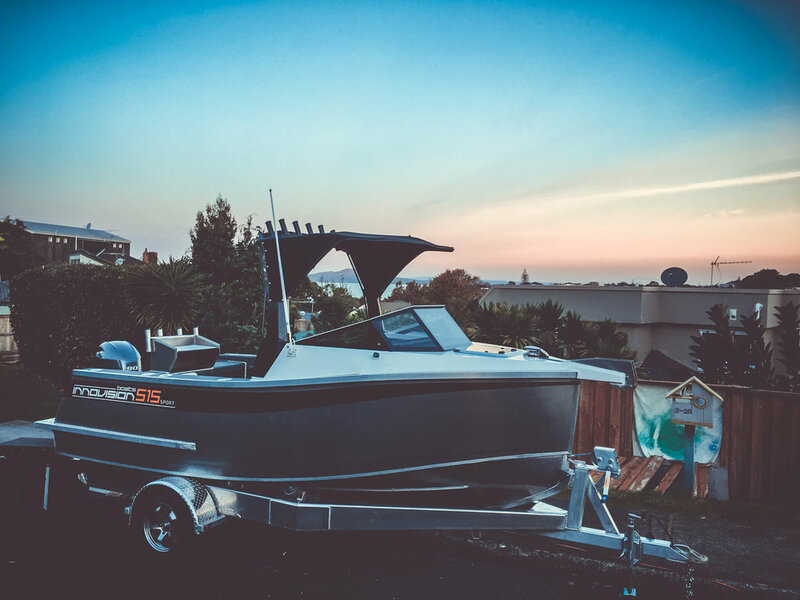 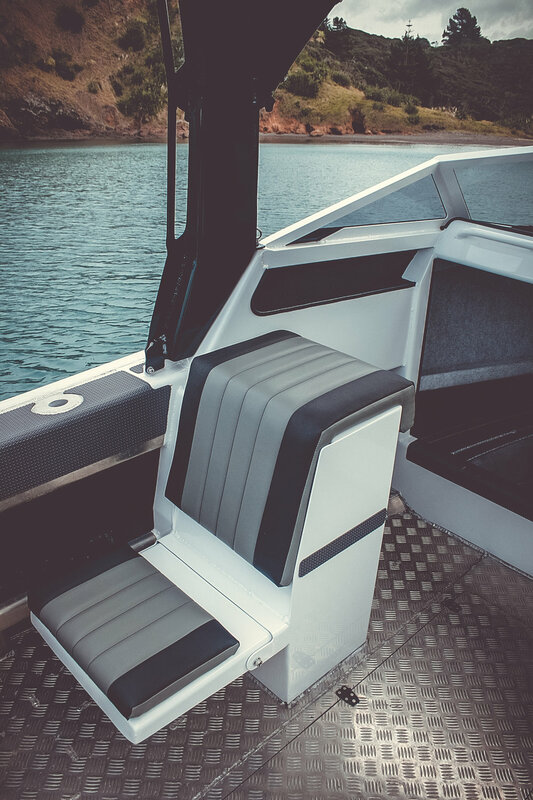 The Innovision Boats Sports range is a great value all round day boat with all standard Innovision differences and the added advantage of a large cuddy cabin that doesn’t compromise the cockpit size. 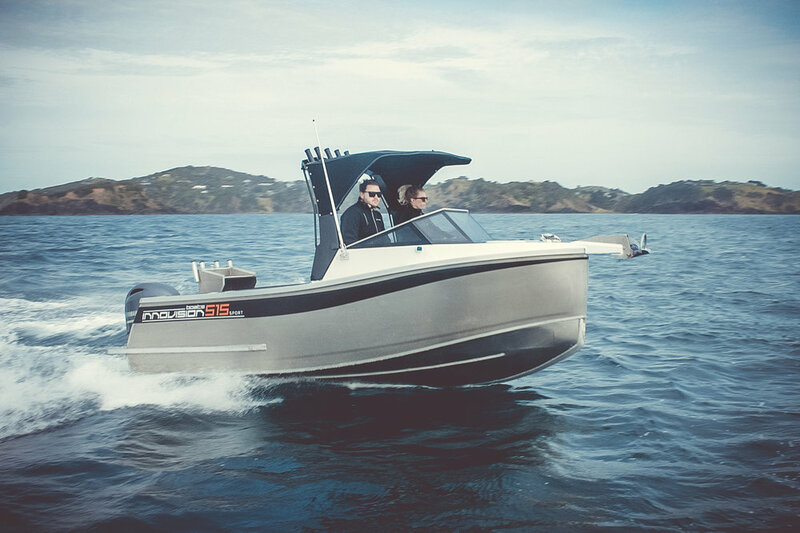 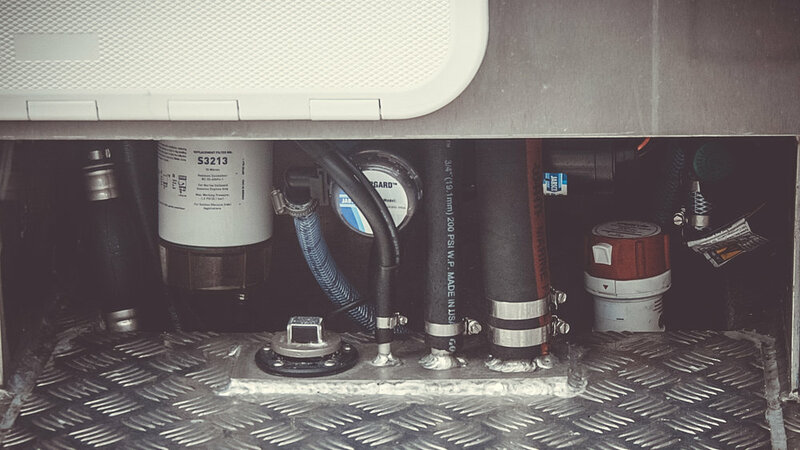 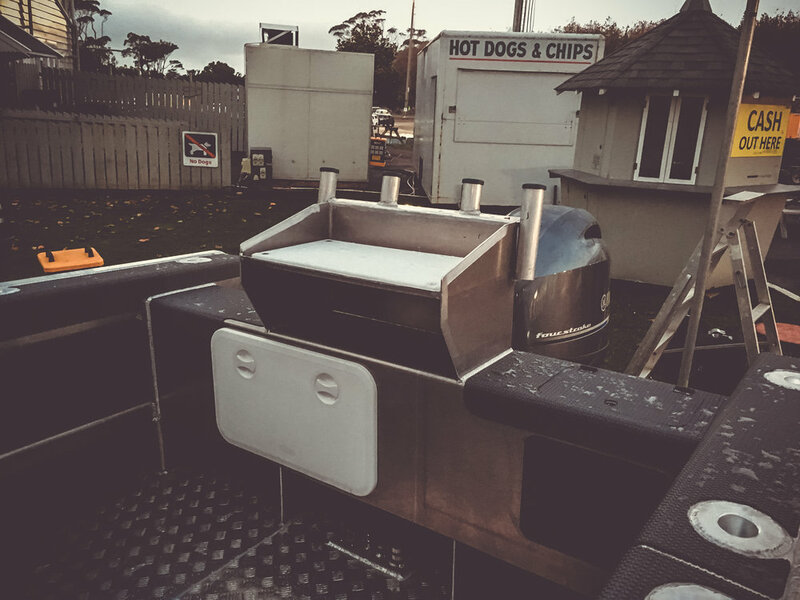 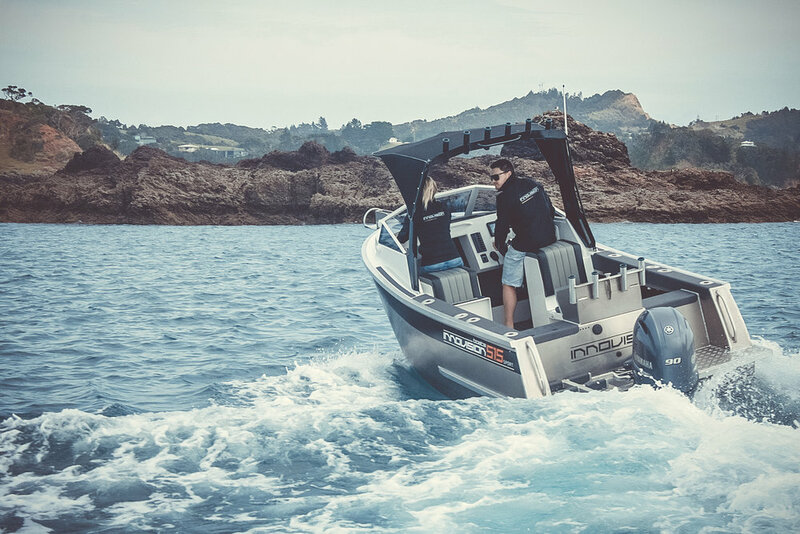 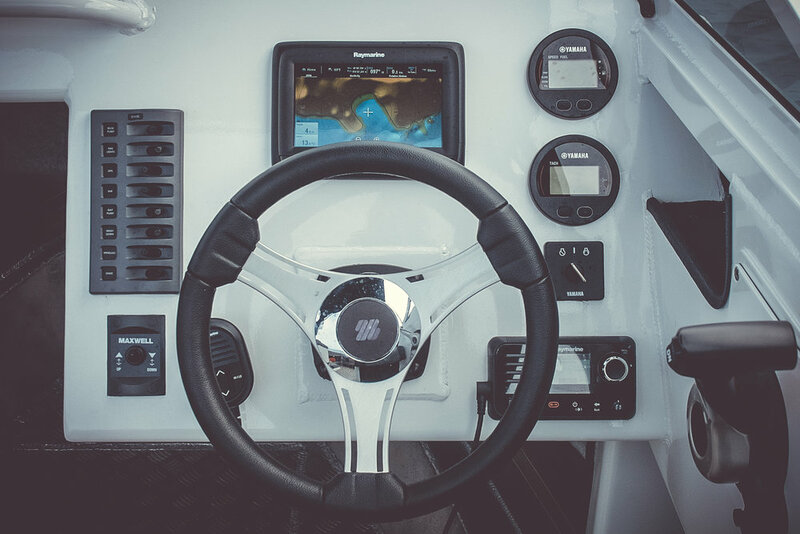 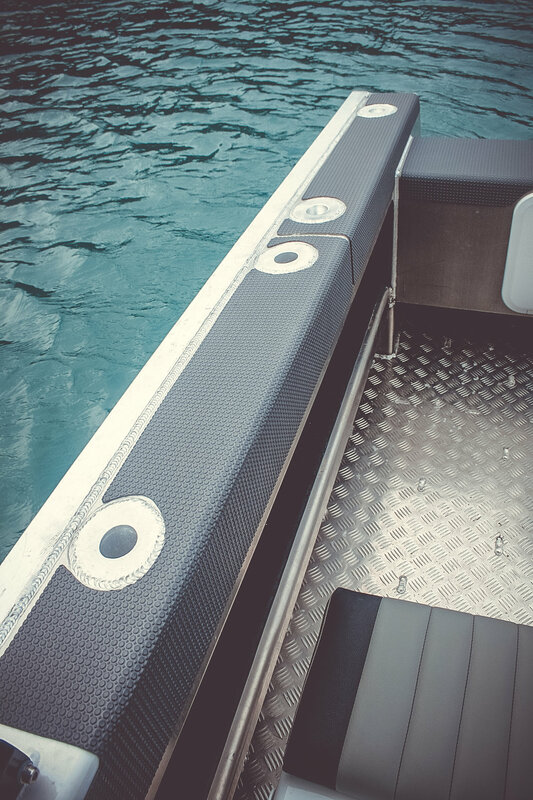 There are plenty of options within this range to optimise the boat to suit your needs. 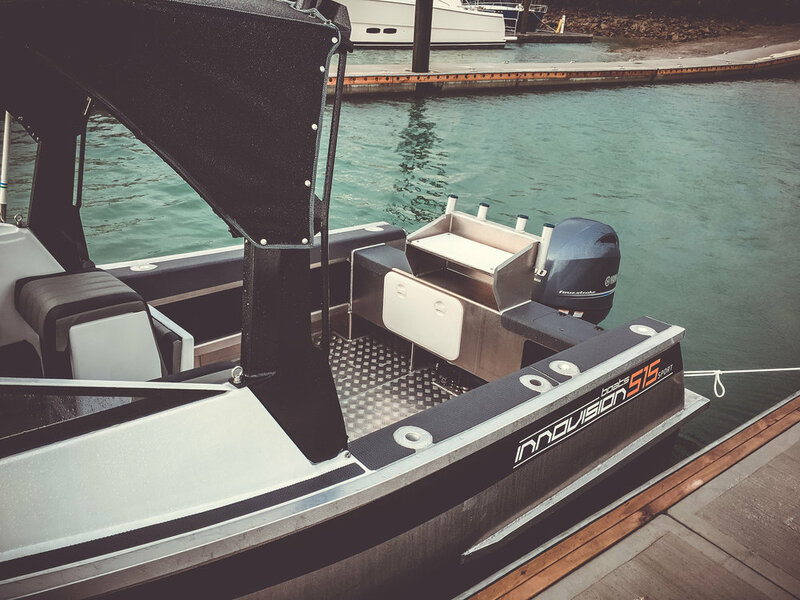 There is an option for a strong rod wing and canvas cover for sun protection which folds down to fit in the garage if needed.